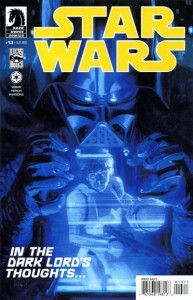 Daniel examines Star Wars Dark Horse volume 2 issues #13 and #14 making up the “Five Days of Sith” story arc. Daniel breaks down the tale of an Imperial Ensign who served Darth Vader on a revenge mission throughout the Empire. 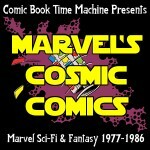 Daniel discusses evil, rewards, and how Marvel and Dark Horse Star Wars comics could share themes.